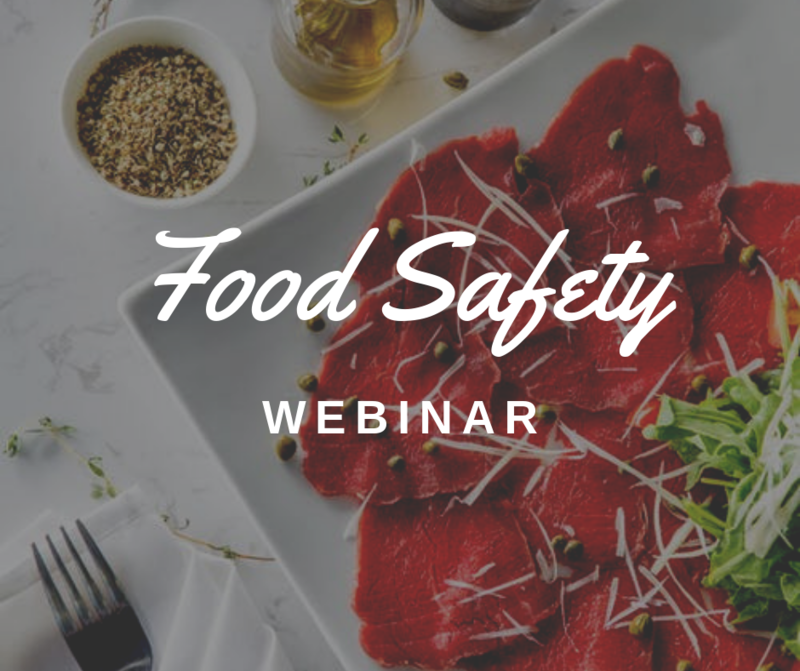 Welcome to the Food Safety & Business Webinars; an online program designed to provide you with relevant and up-to-date information to assist your food service operation comply with Australian food law requirements and better manage risk, follow good industry practices and understand global trends. This program has been designed by Think ST Solutions, and brings together leading experts in food safety and food service operations. Each month, we will send you links to a video seminar and supporting notes with need-to-know information for business owners and managers to comply with current national standards. Equip your business with comprehensive strategies for success. Register today for this paid webinar! Thursday 25 April, 2019 – 2:30PM Adelaide. Please choose whether you would like to register for free registrations only, or additionally register for the next paid presentation (cost $55.00 AUD inc GST each). You will be redirected to PayPal to make payment upon clicking the Subscribe button below. Subscription will automatically complete upon successful payment. Andrew Thomson has over 20 years of experience in this field working in State and Local government health departments, food service operations and registered training organisations. 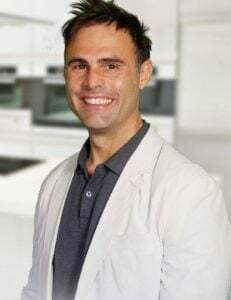 A leader in his field, he is the Director of Think ST Solutions and has worked across Australia as a regulator, trainer and consultant providing expertise in the areas of food safety, quality assurance, training and consulting. Dr. Douglas Powell is a world authority on food safety and is currently based in Brisbane, Australia. 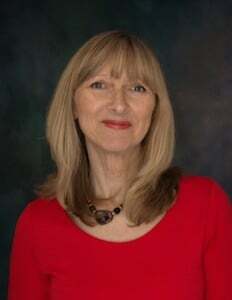 With a PhD in food science from the University of Guelph and a professor of food safety for 17 years at Guelph and subsequently Kansas State University, Powell has published 70 peer-reviewed papers, book chapters and a book. He also produces a weekly food safety update for barfblog.com. Rob Mancini is the Integrated Management Systems Coordinator for Roquette Canada. He has vast experience and knowledge in the field of food safety, with specific emphasis on alternate modes of food safety training. 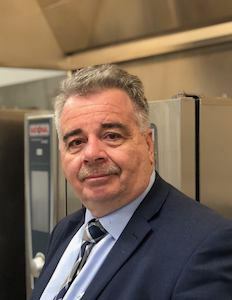 Rob has more than 14 years’ experience in Regulatory Compliance and as a Certified Public Health Inspector and is an experienced presenter having given numerous interviews across Canada, on varying topics pertaining to food safety. 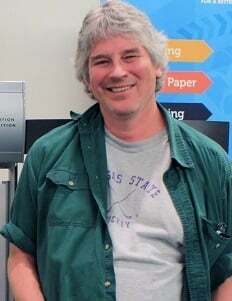 He holds a Master’s Degree in Food Safety through Kansas State University. Based in London, Caroline is an author, training consultant and the founder of Naturally Loyal, which specialises in employee engagement, customer retention and building service culture. She believes that your people can be your biggest competitive advantage, and if you look after your team members they will look after your business and your customers. Caroline has over 30 years’ training and development experience behind her, 25 of which have been in hospitality, leisure and tourism, including restaurants, hotels, visitor attractions, heritage sites, resorts and contract catering. Join the food industry community on our webinar. Secure your spot on the webinar today.